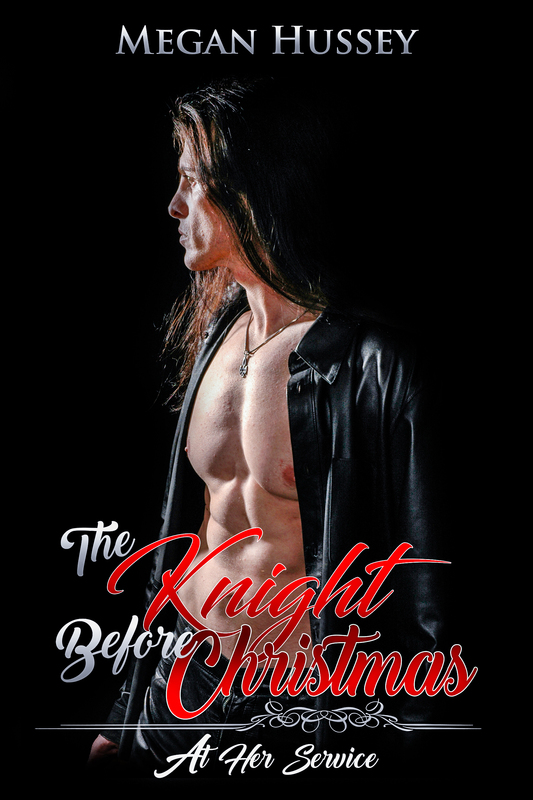 As Sir Luke prepared to spend another Yuletide holiday at the side of Lady Evelina;the woman that he as a knight has pledged and vowed to protect;he approaches the festivity with a bittersweet feeling. It seems he has fallen deeply in love with his lady, a strong and brilliant woman now pledged to marry another man. Yet when her foolish fiancée breaks their engagement on the eve of Christmas, Luke seeks to comfort the defiant Evelina with the ultimate gift; the gift of his love, his respect, his heart;and, on that very night, his body.